We is one of the most professional manufacturer and exporter of soybean oil mill plant in China. Soybean oil is the most widely used cooking oil all over the world. Doing Company has exported cooking oil machines to more than 60 countries. We can offer different capacity of soybean oil mill plant according to the needs of the clients. We made soybean oil mill plant by employing optimum grade materials and modern technology at our state of the art machining facility. This soybean oil mill plant introduced here is used for 50TPD production. The whole soybean oil mill plant is totally devided into three parts: soybean pretreatment workshop, soybean oil extraction workshop and soybean oil refining workshop. 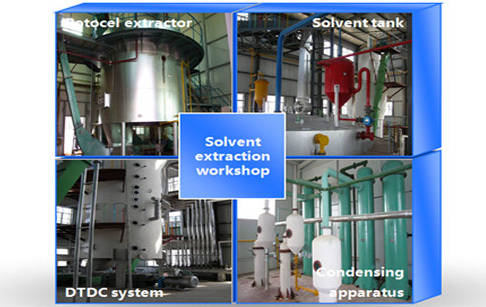 In soybean pretreatment workshop, there are some machines used to make the soybean more suitble to extract oil. And these machines have very important effects in the soybean oil mill plant. 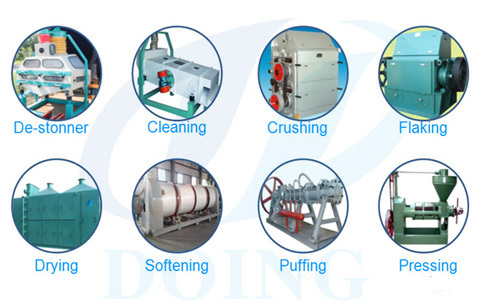 Note: more detailed description about Soybean oil pretreatment and pressing machine. 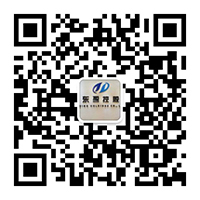 d. Full energy-saving design utilizes heat energy for many times and saves steam consumption. 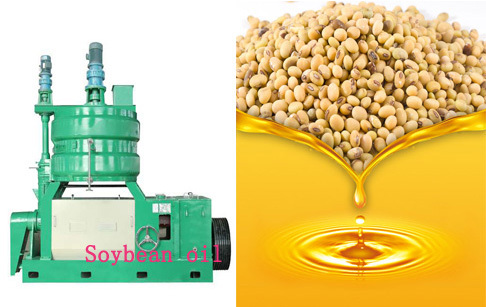 Note: more detailed description about Soybean oil extraction machine. Crude soybean oil → degumming and deacidification → decolorization → deodorization → refined soybean oil. Note: more detailed description about Soybean oil refinery machinery. There are different capacities available for the soybean oil mill plant. We can provide and supply small scale as well as large scale soyabean oil mill plant. The common capacity is of 3-TPD, 6-TPD, 10-TPD, 15-TPD, 20-TPD, 30-TPD,50-TPD,60-TPD and so on. 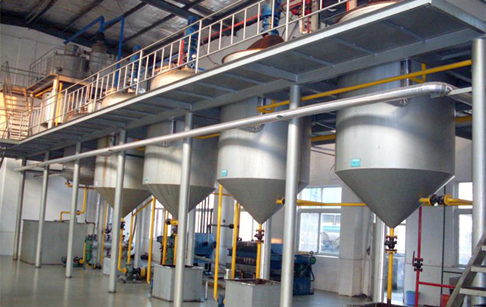 The entire soyabean oil mill plant is designed, manufactured, supplied and posted by us. The production and test run of the soybean oil mill plant is also undertaken by our team of engineers and technicians. The client has to provide the space and building where the plant is to be installed. The whole soybean oil mill plant will be based on turnkey project from start to end. If you wanna to get more details about Automatic soybean oil mill plant you can send E-mail to market@doinggroup.com. You can consult our professional engineer and specialized sales team with leave a message in below form.We will contact with you ASAP.You also can visit our factory in Henan,China.Get Detailed address.